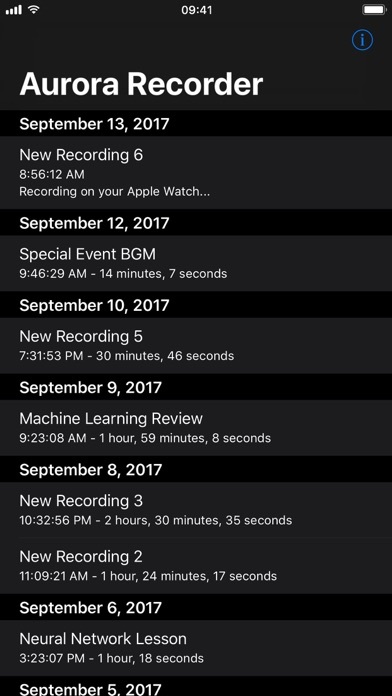 Introducing Aurora Recorder, an audio recording app designed for your Apple Watch. Thank you for using Aurora Recorder! This update fixed some bugs.